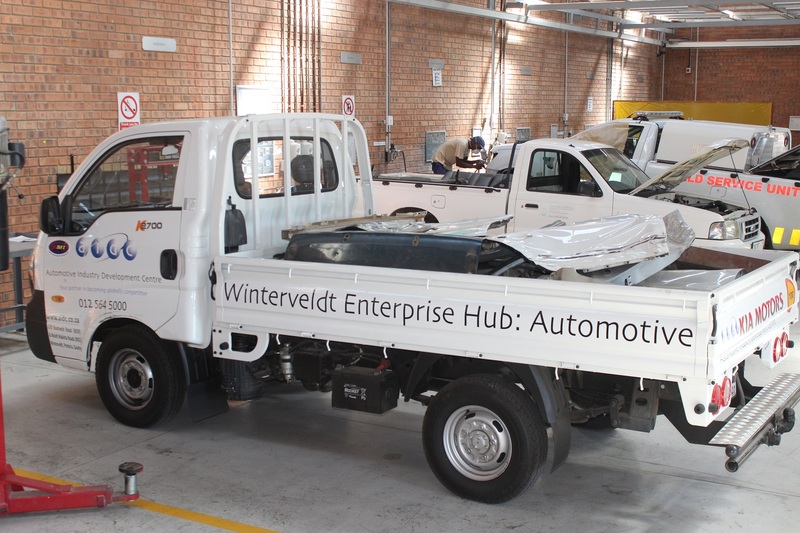 The Winterveld Enterprise Hub plays a pivotal role in up-skilling individuals and supporting the growth of local SMMEs. 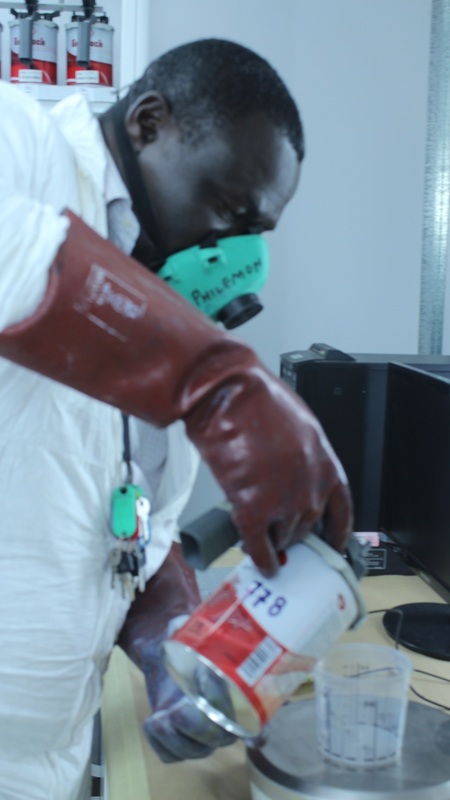 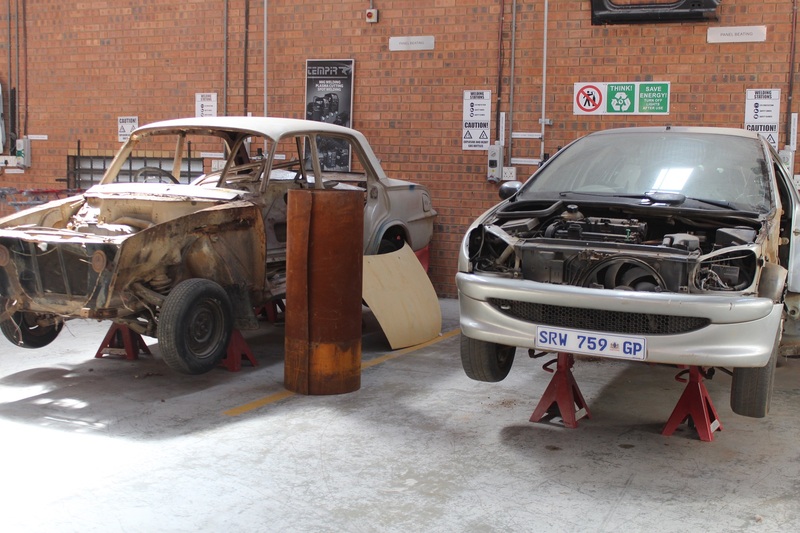 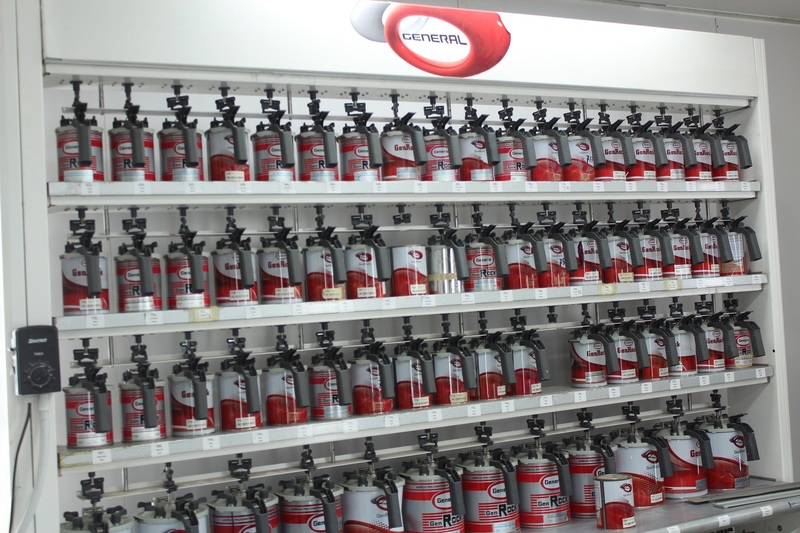 The purpose of the hub is to expose the local SMME’s to modern auto body repair equipment and methodology while formalising and developing their businesses by facilitating economic transformation within this area. The hub is part government’s bid to revitalise township economy.